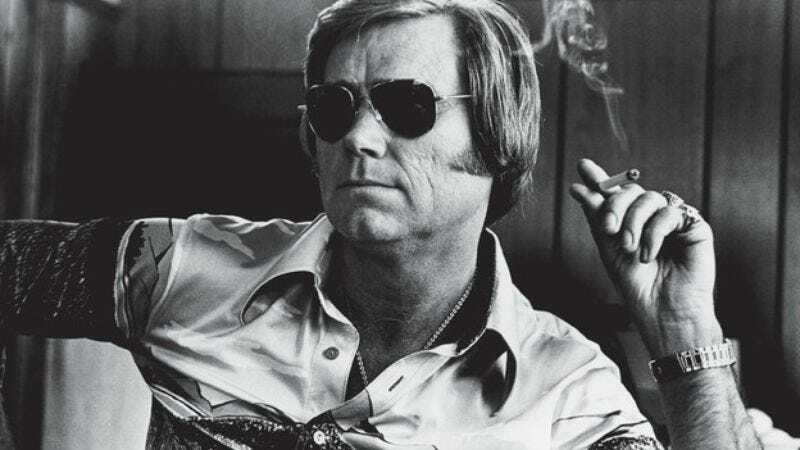 Over the course of his 60-year career, George Jones released about 150 full-length records. That’s a hell of a catalog and when Jones died late last week, a lot of interested newbs were confused about where to start with the Possum’s extensive country catalog. Fortunately, Philadelphia Inquirer music critic Dan DeLuca came through this weekend with a solid 30-song Spotify playlist of what he thinks are Jones’ most crucial tracks. It’s nowhere near comprehensive, of course, but, hey, it’s a start.